Providing Owner Operators with Commercial Truck Financing & Semi Truck Financing – Even With Bad Credit! We finance major engine overhauls at all certified truck repair facilities. Make that truck you love run like new again with an overhaul! 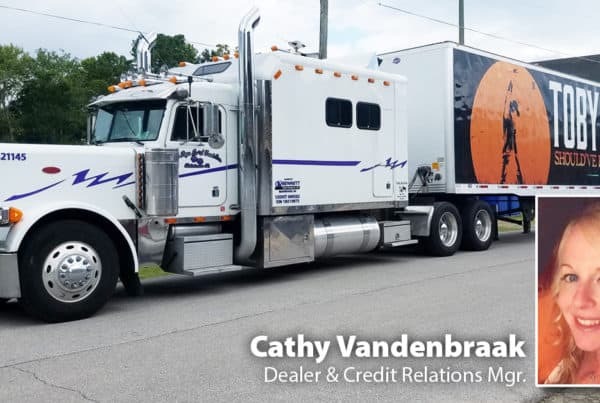 Actual owner operator truck drivers share testimonials of their truck or overhaul finance experience with CAG Truck Capital. 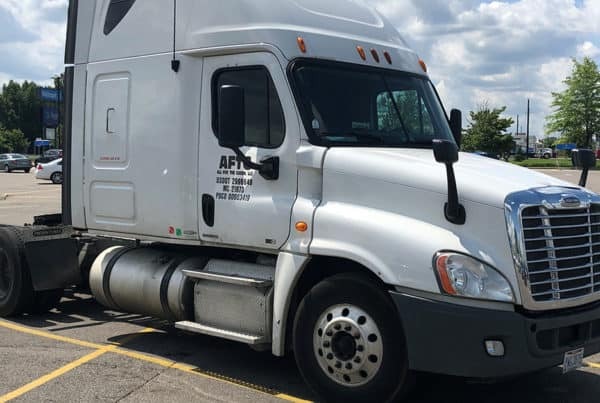 CAG Truck Capital provides owner operators and truck dealers with the commercial truck financing even with bad credit. We loan our own money and make our own finance decisions in house. 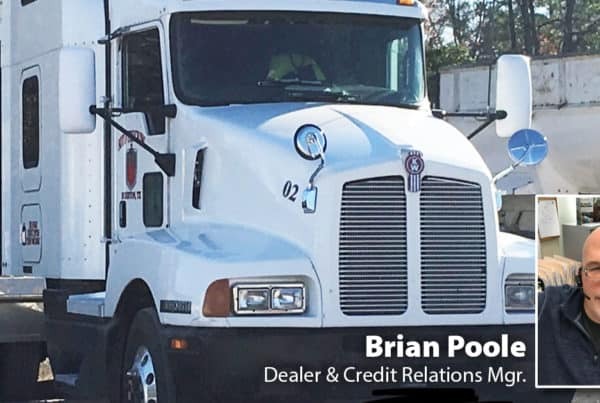 For over 30 years, we have listened to our owner operator’s stories and get truck loans approved quickly and easily, even when everyone else said no. 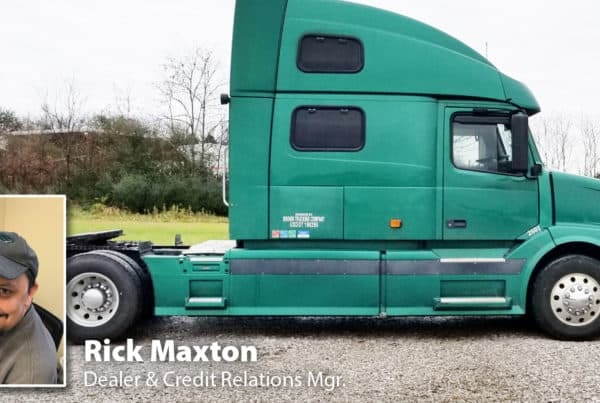 If you need a truck financing, we can help. Already have a truck you love that’s getting tired? Let us help you make it run like new with a major overhaul! Apply online 24/7 – it’s never been easier! If you are facing an engine overhaul and have questions about what it will cost or what options you have. We have a handy guide to understanding the cost and various choices that you will face.